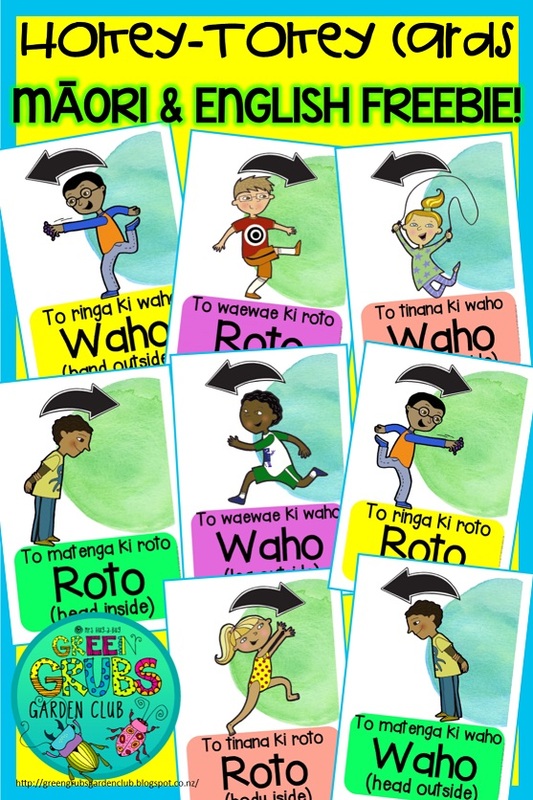 Lyrics for the Māori version of the ‘Hokey-Tokey’ song! The cards are in Māori (with a brief English translation), and were designed for my hard-working-musically-minded-Mum to hold up for her students to see as the song progresses. The cards contain the key words from the lyrics, as well as simple illustrations and arrows to support all your learners with the correct actions. 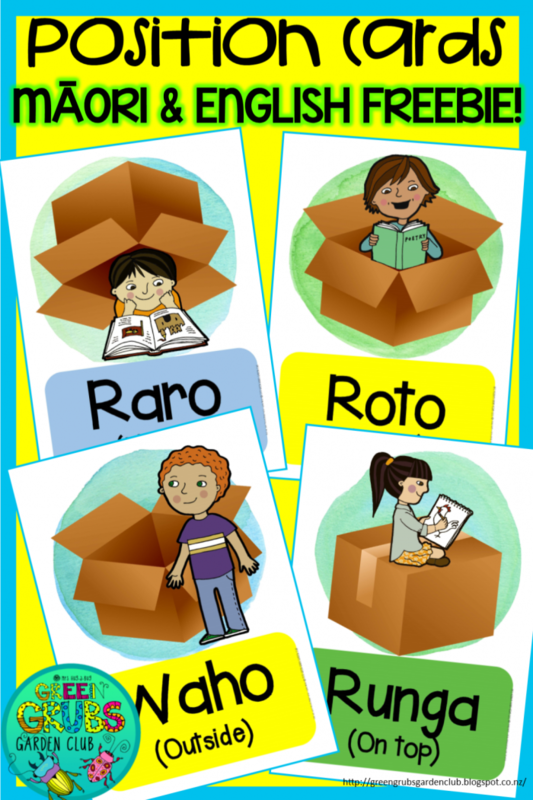 Also included are some simple position cards (in Te Reo & English) for the words under, on top/over, inside, outside in front & behind! Click here to download your free copy – have fun Hokey-Tokeying!